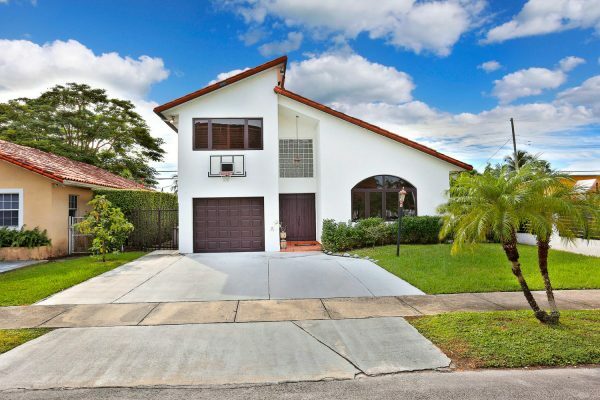 This centrally located home is minutes from South Miami and Coral Gables and has 3 beds and 2/1 baths. 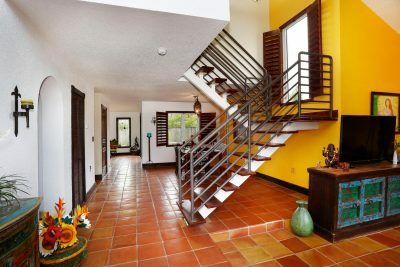 Downstairs is a completely open floor plan with a large living room, updated kitchen, dining room, family room with large impact windows throughout letting lots of natural light in. 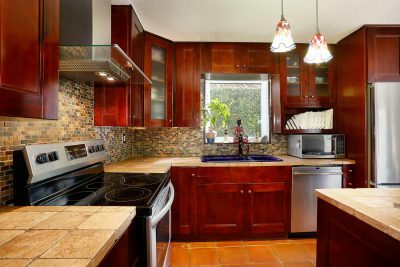 The kitchen has custom wood cabinets, copper & granite stone countertops, and stainless steel appliances. The garage was converted and can be used as an additional bedroom/office/storage room depending on what the new owners would like. Outside has an open patio with the yard room to add a pool, and the backyard is completely fenced for privacy and safety. 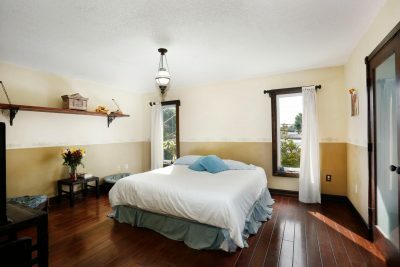 The upstairs is all hardwood flooring and includes 3 bedrooms with 2 bathrooms. 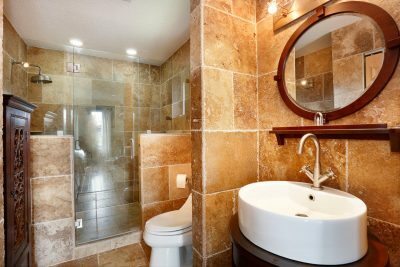 The master suite also features 2 walk-in closets and a travertine bathroom.